The Relaxsan Orthosoft Teflon Mattress, Medium to Firm and a whole lot of comfort. 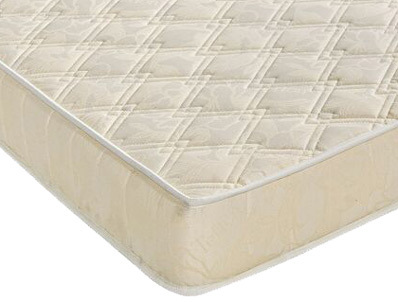 The Relaxsan Orthosoft mattress is very much like the Teflon firm but a bit softer, it offers a medium to firm feel but is made the same way with a cotton cover and is fully turn-able. This mattress comes with a full 1 year guarantee and a 11 year sliding scale warranty were you lose one eleventh of the mattress cost for every year or part year you have had the mattress. All Relaxsan mattresses have been rigorously fire tested for the last 30 years to exceed the current UK fire retardancy standards. 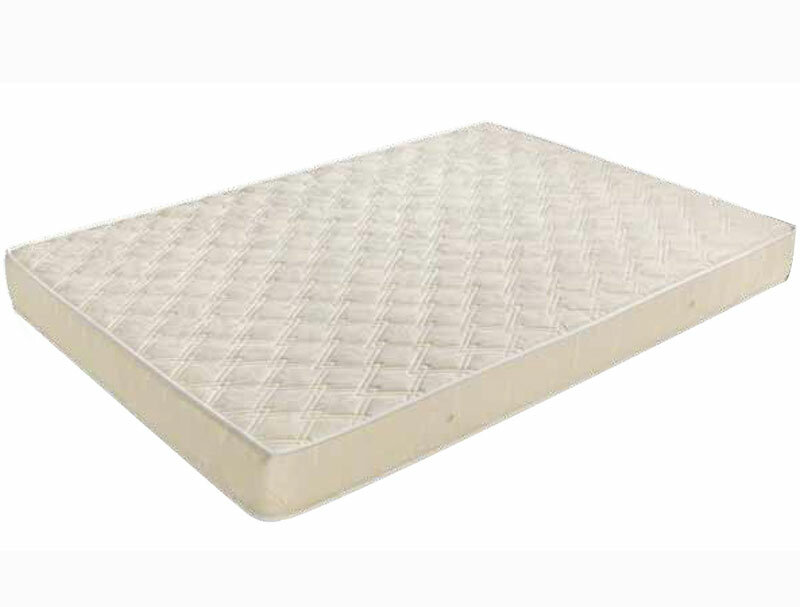 This is the firmest mattress available from Relaxsan in the UK, it may not be quite as firm as it was 10 years ago but is still the firmest of its style on the market. Like all Relaxsan mattresses it is available in a wide range of sizes and is delivered to you rolled and vacuum packed. Please note the Orthosoft mattress is not as firm as the mattress used to be in the past and we would suggest if you want a firmer mattress to go for the Teflon firm which has recently been made firmer.